almonds, seeds, coffee bean, sesame, sunflower seeds, walnuts, pepper, rice etc. email ,the balance of 60% should be effected . 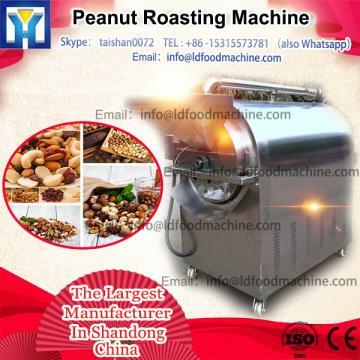 All kinds of Frying Machine,Potato Chips Product Line,and other Food Processing Machines.